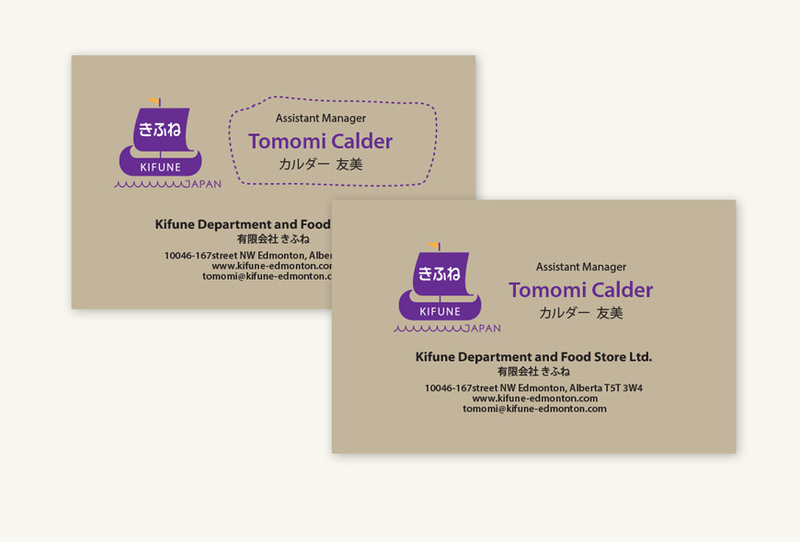 Branding, logo design, business card design, web design and development for the very first Japanese store KI-FU-NE JAPAN Gift Shop located in West Edmonton in Canada, which sells one-of-a-kind, high-quality items imported directly from Japan. Custom Made Art For your special day or person! Wine Label design Labels designs for Australian wines. The Iron Chef Event KIRIN Presents Iron Chef 2015 in Melbourne. I am Machi a.k.a. 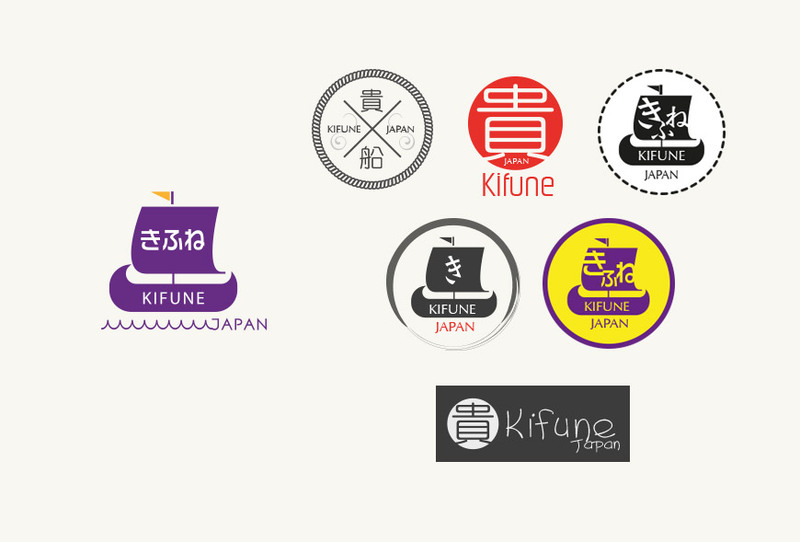 Graphic Monkey originally from Osaka, Japan and a graphic artist and web developer now based in Melbourne, Australia as a freelancer. 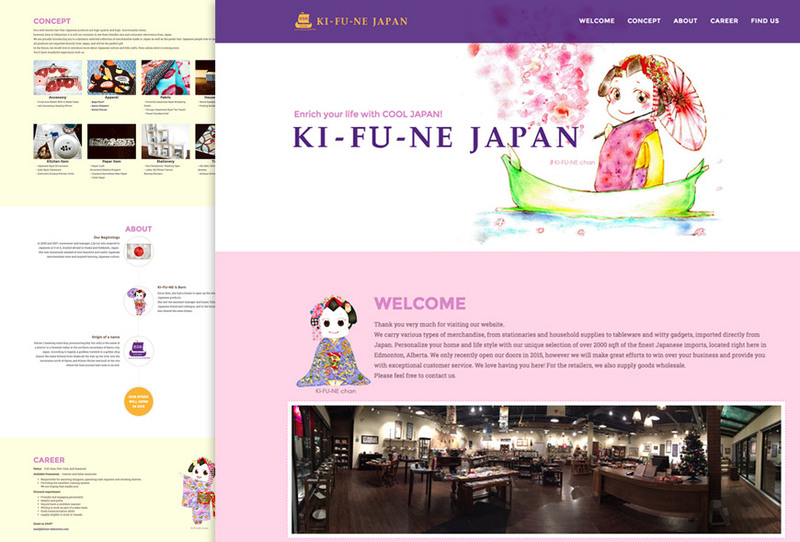 My experience has been built over 10 years working within Japan’s design industry as a director in both art and web Development. I love meeting new people through art and collaborating new ideas and bringing them to life. Please feel free to contact me if you are interested in my artwork and will be more than happy to discuss it further with you! Copyright © 2003-2018 Graphic Monkey All Rights Reserved.